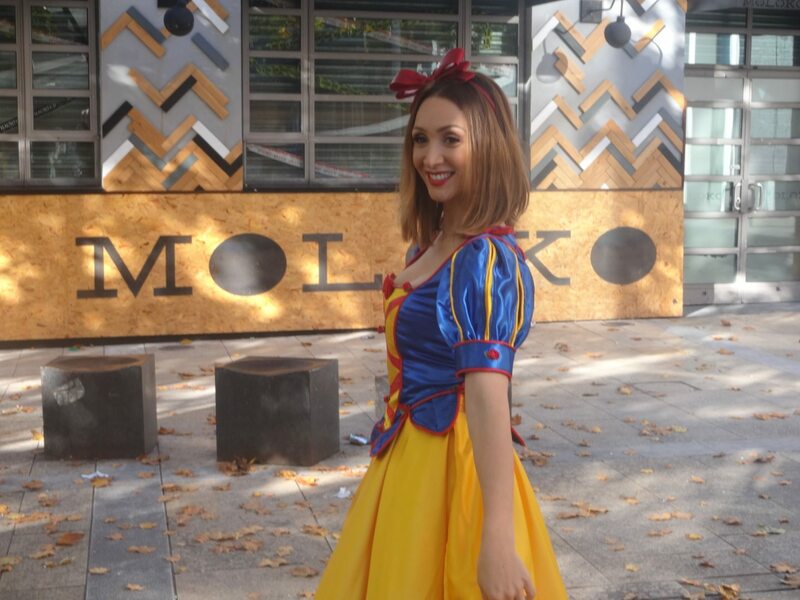 Lola Saunders: "Everybody will have such a good laugh with The Wizard Of Oz." 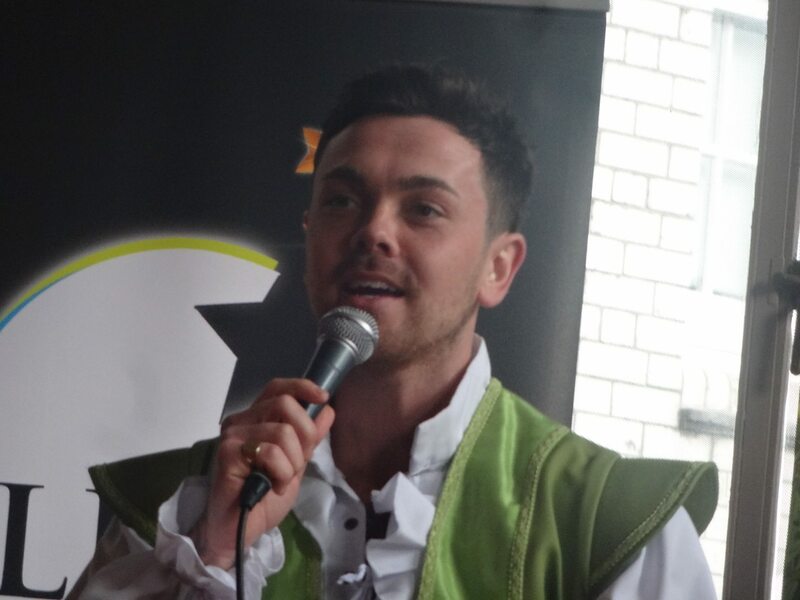 Lewis Pryor: "We'll show why we're the number one panto in Liverpool!" Lindzi Germain: "In my opinion, The Wizard Of Oz is the most wonderful story ever to be told." Sean Smith: "The Wizard Of Oz has something for everyone." Kim Woodburn: "I think Snow White is going to be a great panto!" Derek Acorah: "Snow White is a wonderful, wonderful pantomime." Kristina Rihanoff: "St. Helens Theatre Royal has one of the best professional teams that you can ever work with." Louis Emerick: "I want to carry on the tradition of helping to put together a great panto with Peter Pan."